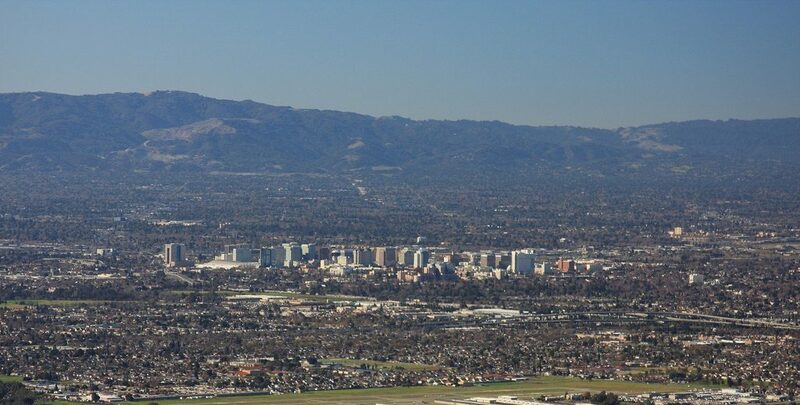 San Jose is the richest city in the nation with a gross metropolitan product (GMP) output of $105,482 per resident, nearly double the national median according to a Bloomberg analysis of 2014 data from the US Bureau of Economic Analysis. Interestingly, while San Francisco’s output was lower than San Jose’s, the City by the Bay continues to rank as the most expensive apartment rental market in the nation with a median monthly price of $3,670 for a one-bedroom apartment. The median price for a one-bedroom rental in San Jose, meanwhile, is $2,180, nearly 30 percent cheaper than San Francisco. 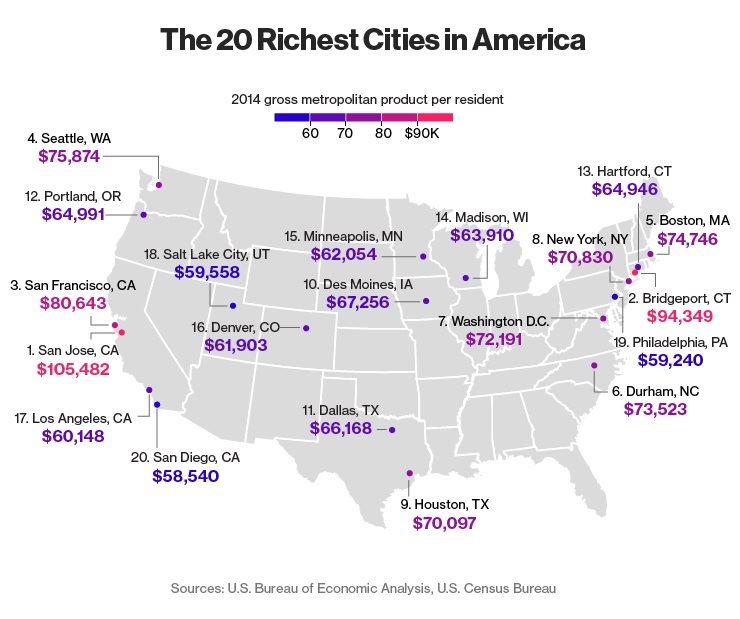 This depsite the fact that San Jose’s GMP per resident is approximately $25,000 more than San Francisco’s. Indeed, San Jose seems to be getting the better bargain with a substantially higher output and more affordable housing. Although, the Bloomberg article suggests that soaring real estate prices in the Bay Area will eventually cause the workforce and businesses to move out of the area.